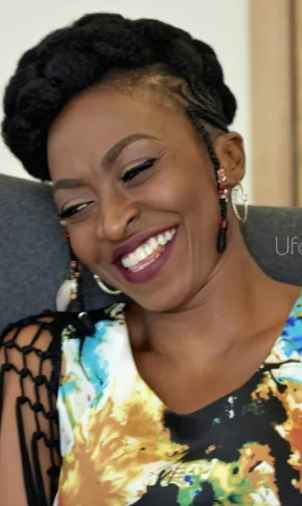 If you are looking for Kate Henshaw, look no further because another Kate Henshaw has just been discovered on the social media. 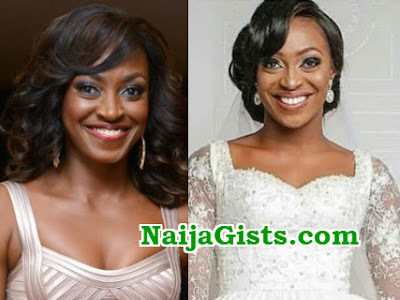 The lovely bride above has become an Instagram sensation for her striking resemblance to that of ever happy Kate Henshaw. As at the time of this report, some people are yet to accept that this lady is not the ever-smiling actress. 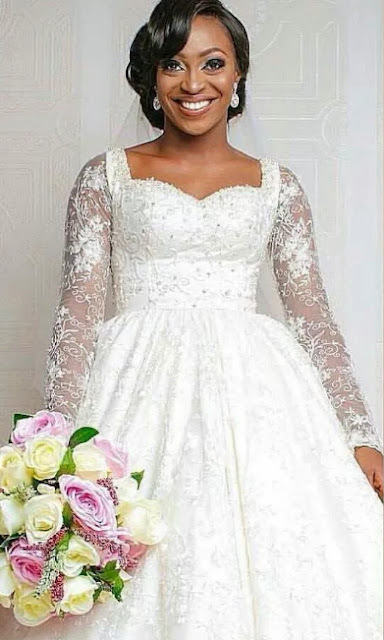 Though the actress is yet to respond, NaijaGists.com can authoritatively confirm with you that this bride is not Kate Henshaw. With this heart-warming smiles, one can easily pass them as twin sisters. Do you think she is Kate Henshaw? You guys can not fool me she is Kate Henshaw big sister.